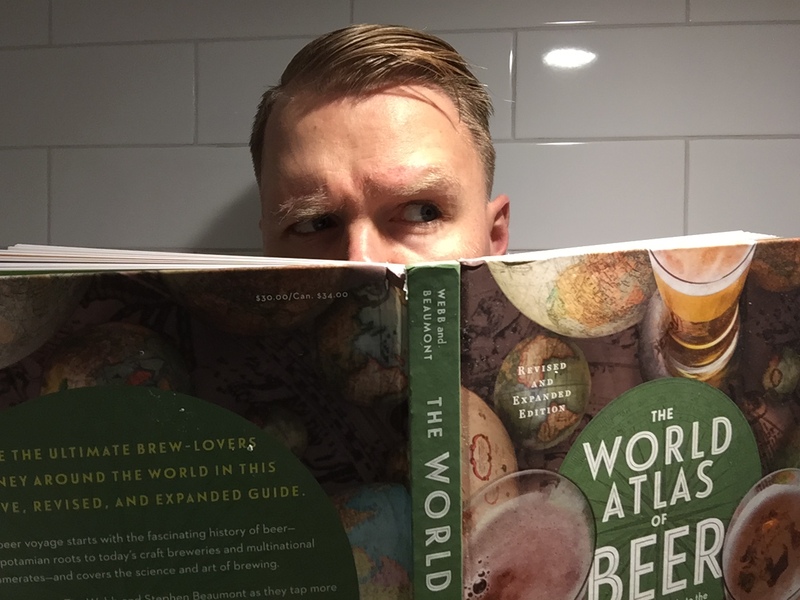 First published in 2012, The World Atlas of Beer by Tim Webb and Stephen Beaumont is a beer book about which many nice things might be said. 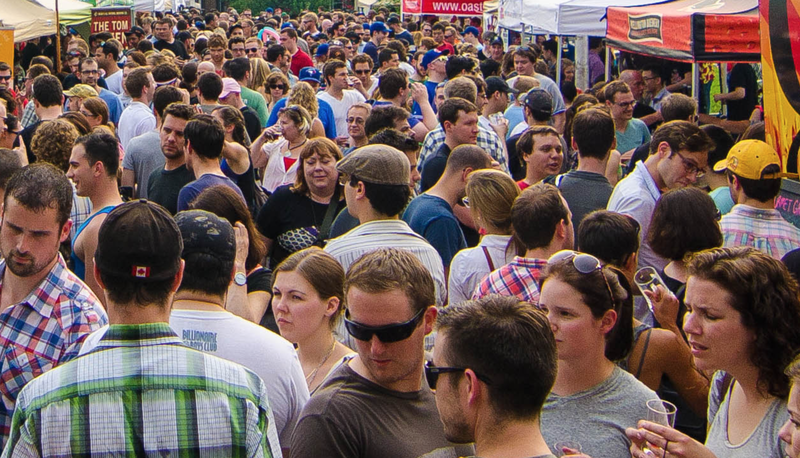 It might be said that it’s fairly remarkable in that it is sweeping in scope; taking you on a beer tour with brief stops in literally almost every part of the world; yet somehow manages not to be tiresome or overwrought in its aims. With excellent illustrations and photographs, one might also say that this book, billed as “the essential guide to the beers of the world,” is as interesting to look at in passing as it is to read in depth and that it would make a fitting coffee table book for lovers of beer both professional and novice. The book touches on the history, the science, and the art of beer and features everything from basic beer definitions, to explanations of the nuances of style, to pairing, pouring, storing and cellaring beer, and so one might easily say that this is a good candidate for the only beer book you might ever need. Categories: Reviews | Tags: books, choo choos, inclement weather, Stephen Beaumont, the world atlas of beer, tim webb | Permalink.